Now that the warm weather has arrived and baseball has started, Colorado isn’t waiting until summer to start the festival season. The spring season is the perfect time to get back out and enjoy all the happenings our great state has to offer. 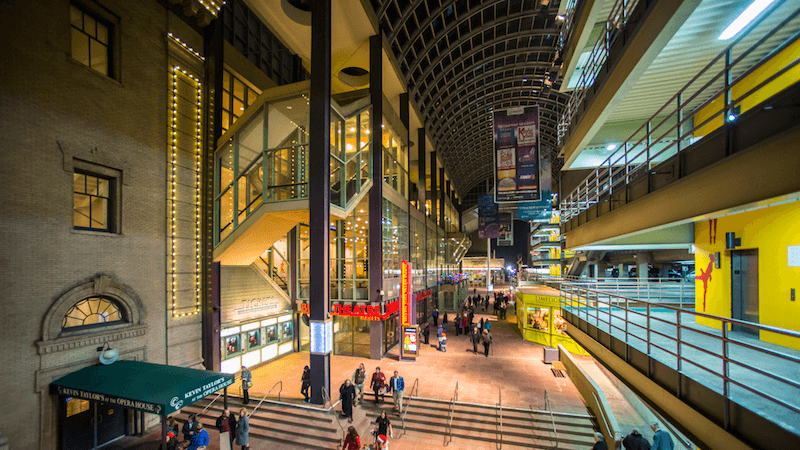 Check out these stand out events and festivals to take in this month! 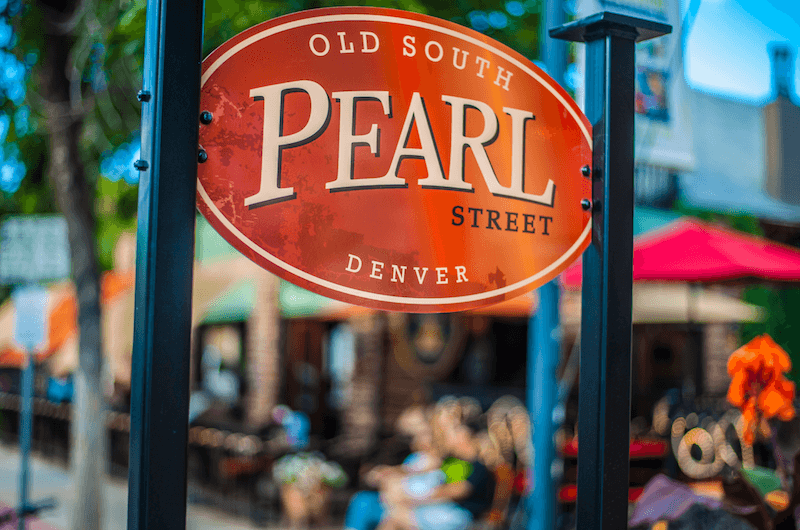 One of our favorite ways to spend a beautiful Colorado evening is at the First Friday Art Walk on Old South Pearl Street! Platt Park’s art walk is a wonderful place to meet artists and experience beautiful, local art while also taking in live music and some of the best restaurants in Denver. The art walk season begins on April 5th and continues all the way through October 4th – so if you can’t make it this spring, you will have plenty of time to check it out during the year! Vail is a prime skiing destination for not only Colorado, but the entire country. However, now that ski season is coming to a close, there’s still plenty of reasons to head to the gorgeous resort town. From April 11-14, Vail Village will host the Spring Back to Vail festival full of live music, drinks, and the World Pond Skimming Championship. During this wacky tradition, costumed competitors will still make use of their snowboards or skis by gliding across a chilly pool of water. It’s truly something you have to see to believe! If you’re a fan of live theater, you won’t want to miss the award-winning musical, Cats, when it comes to town April 24-28 at the Buell Theatre. The Tony Award-winning production is making another run before it hits the big screen this year in a movie adaptation. Want to enjoy the weather and see the show? Head to Larimer Square for a bite to eat and grab a table at Tomayo’s or Bistro Vendome’s outdoor patios. April showers have nothing on Colorado’s 300 days of sunshine, and we’re lucky to have so many events and happenings no matter the season. How do you plan to celebrate the start of spring? Let us know in the comments below!